Dr. Orlando Wright holds a Master of Social Work from the University of Connecticut and a PhD in Human Behavior from Capella University. His current responsibilities include facilitating inter-agency collaboration across hospitals, community-based organizations and the Local Behavioral Health Authorities to optimize and develop behavioral health resources within Montgomery and Prince George County, Maryland. He previously served as the Director of Behavioral Health for Catholic Charities of Greater Hartford and oversaw the Office of Pre-Trial Interventions for the State of Connecticut. 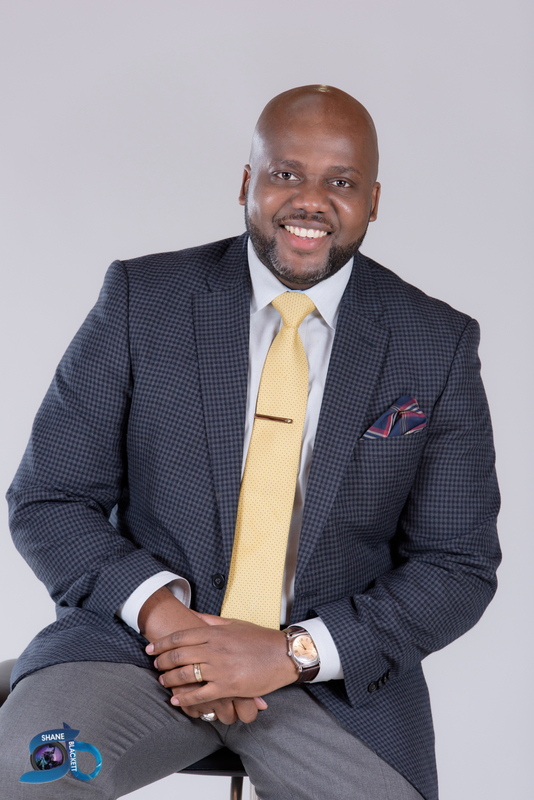 Dr. Wright authored, “Parenting Status Offending Youth: Parent’s Perceptions of Diversionary Services in the Juvenile Justice System,” and co-authored, “Soaring into Greatness.” He is the founder/CEO of Halcyon Clinical Services, LLC which provides mental health and substance misuse treatment. Dr. Wright has over 18 years of experience within the behavioral health space. Dr. Wright serves as adjunct faculty at Walden University.